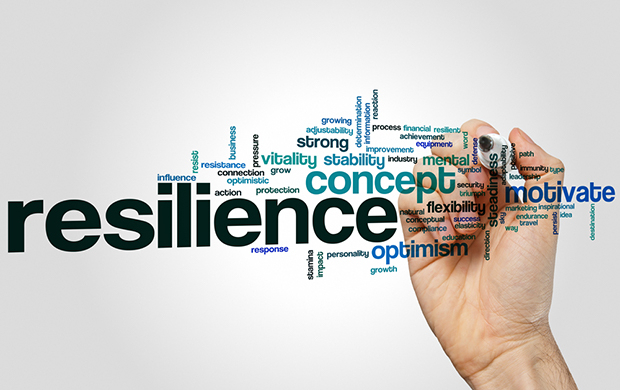 Difficult times can have a huge impact on staff performance and well-being, but resilience training can help build a strong foundation for the future. Developed in partnership with leading business psychology company Robertson Cooper, this course helps your employees develop the skills they need to face times of uncertainty with confidence. With many organisations facing major change and restructuring, concerns about the impact on organisational performance are entirely natural – but a negative outcome doesn’t have to be inevitable. By building workforce resilience, you can make sure your organisation successfully navigates change and is prepared to face the future with confidence. Investing in the well-being of your employees is essential through all the stages of change, from early uncertainty to coping in the wake of downsizing – and building a resilient workforce provides the strong foundation required to ensure that your business goals are achieved during challenging times and exceeded in the future. Developed in partnership with leading business psychology company Robertson Cooper, this course helps your staff to develop the skills they need to face times of hardship and uncertainty with confidence. recognising transferable working skills to help build confidence and gain security in uncertain times. Dr Jill Flint- Taylor- Business Psychologist, Director, Robertson Cooper Ltd.